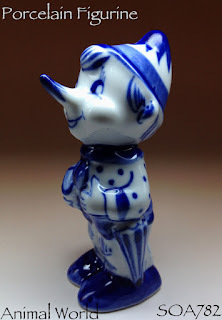 Pinocchio Figurine Porcelain Gzhel Russian Souvenirs. New: A brand-new, unused, unopened, undamaged item (including handmade items). See the seller's listing for full details. 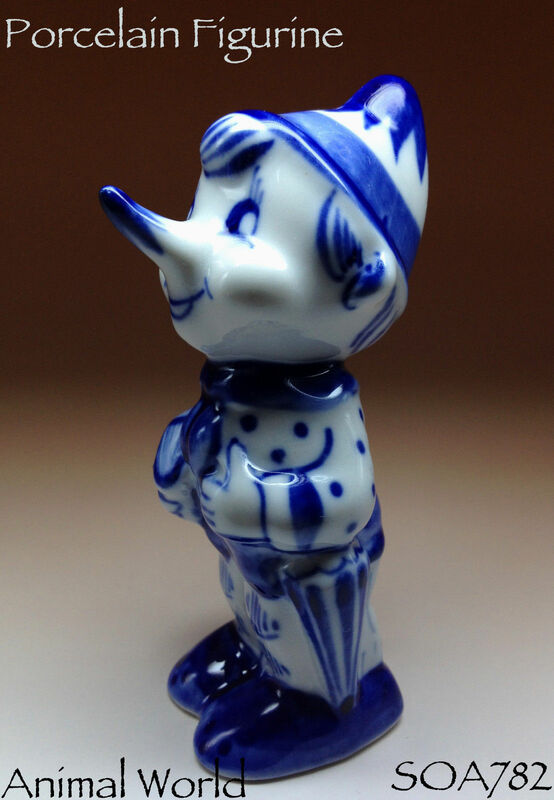 See all condition definitions Country/Region of Manufacture: Russian Federation Material: Porcelain. All bags come with a tracking number. !!! If you have any further questions, feel free to ask me, happy to answer them and help you make the purchase. Payment: Paypal I combine shipping, please wait for an invoice.